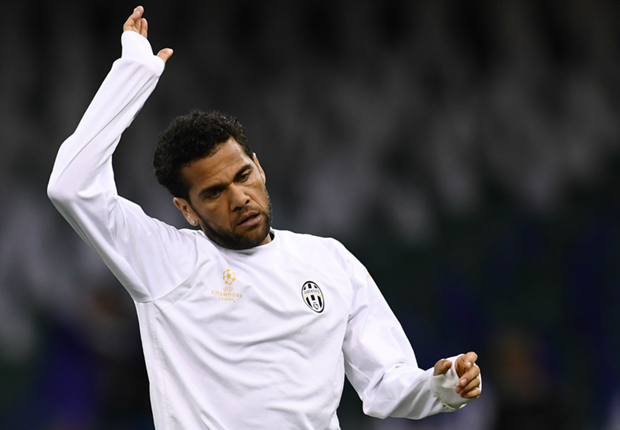 Dani Alves has revealed that a family decision changed his mind, when he joined Paris Saint-Germain instead of Manchester City, in the summer of 2017. Last July, Alves looked set to complete a move to the Etihad Stadium and become Pep Guardiola’s first signing in the full-back area – with Kyle Walker, Danilo and Benjamin Mendy yet to join. However, the Brazilian opted for a two-year deal in the French capital instead of Manchester. “It was all done to go to Manchester City but it didn’t happen because of a family decision,” Alves told Sky Sports.